The spectacular Beijing Olympics of 2008 signaled China's arrival as a superpower on the world stage. The global economic crisis that followed in 2008-9 saw it become banker to the West, poised to eclipse the United States. This new edition of Kathy Flower's bestselling Culture Smart! China has been revised and updated by the author to take on board the transformation in China's fortunes and the changing face of Chinese society. 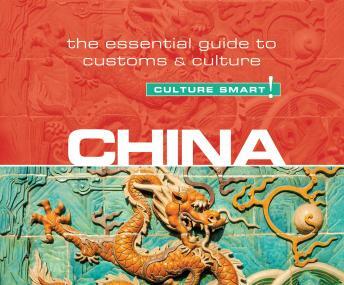 This edition of Culture Smart! China is the indispensable visitors' guide to the complexities of a rapidly changing world power whose ancient culture and traditions owe little to the West.